Sylas Hatch joins the Dunham Group with a strong background in residential, multi-family and investment properties. Sylas works with clients to achieve not only their short term property objectives, but also assists in executing long term growth strategies and portfolio management. 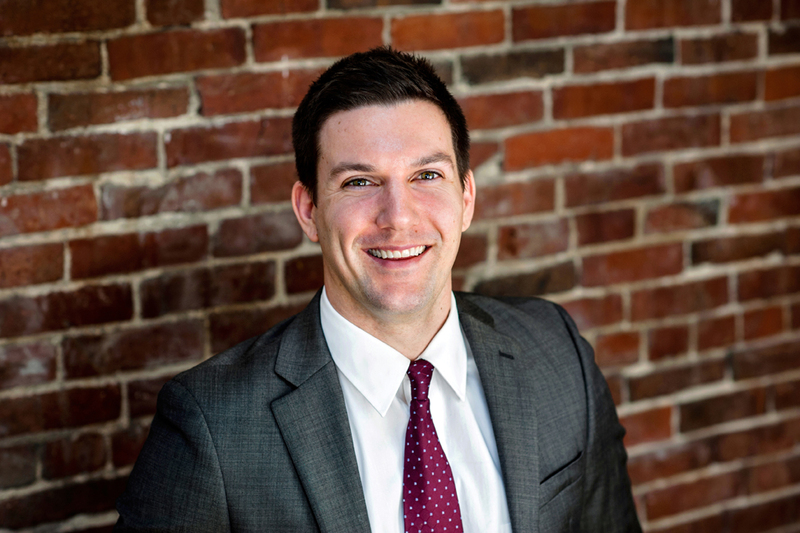 Prior to joining The Dunham Group, Sylas worked for KW Commercial specializing in multi-family transactions. Originally from the mid-coast area, he now calls Portland his home. In his free time, Sylas enjoys swimming and is an avid outdoorsman.